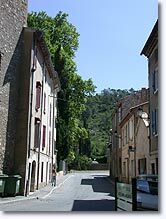 On D560 which links St. Maximin to Moustiers Ste. 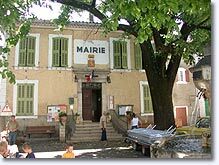 Marie (near Lake Ste. 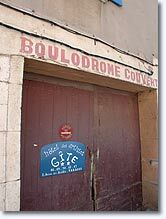 Croix). 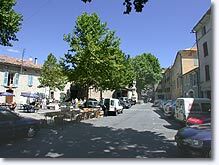 Varages is a peaceful calm village of the western part of Haut Var. 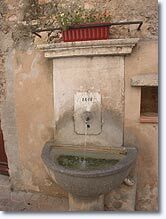 In the old village there are 16th c. houses (place de l'Eglise and place de la Liberation), arcades (place Arlaud), and not less than 13 fountains. At one time Varages was an important producer of earthenware, now in the month of August you can admire a collection of old earthenware including a few rare pieces. 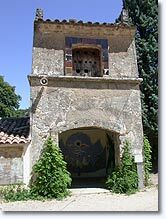 During your visit, take a walk to the park (garden of the Gassendi house, a general of Bonaparte), and go see the ruins of the castle on the edge of the cliff and the medieval section. The cave. Notre Dame de Nazareth church. 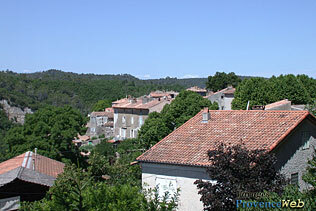 Birthplace of Gassendi and garden. 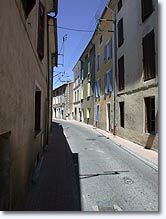 Brue Auriac (10 km), Tavernes (6 km), La Verdière (6 km), St Martin (10 km).